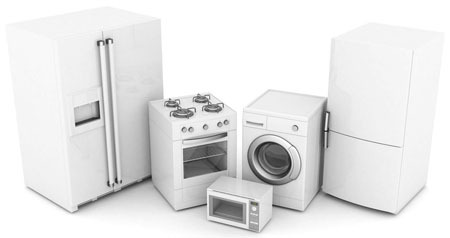 Experienced in residential appliance repair services, our professionals offer high quality work. Ranging from emergency repairs to routine inspections, maintenance, troubleshooting and new installations, our services cover everyone's needs. The vans of our business are equipped well so that the demands of our customers will be met and everybody will be served within a short time. 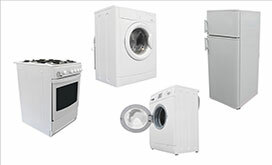 Our technicians repair all home appliances including small and built-in ones. 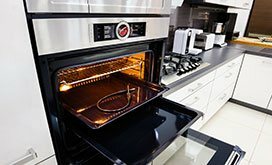 Whether you need new built-in oven installation or dishwasher repair, count on our Universal Appliance Repair. With us around, the lifespan of your appliances will be prolonged and unexpected problems will be taken care of as soon as possible. 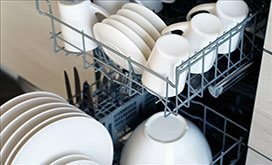 Our Appliance Repair company is here to take care of urgent problems, maintain your dishwasher, dryer and fridge, install a new washer, replace and install parts, and take care of all your related needs. 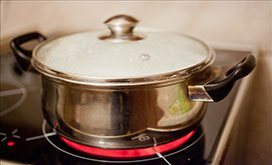 Our home appliance repair services include the replacement of belts, valves, motors, switches, solenoids and any other damaged part of your malfunctioning appliance. We also inspect and maintain appliances in an effort to help you avoid major problems. 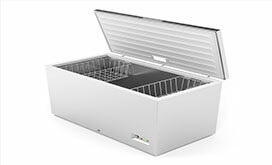 Freezers, microwaves, stoves, ranges, fridges, washers, dryers and any other appliance in your house is properly serviced and repaired by our company in a timely manner. You can trust all appliance services to us! Having serviced home appliance for years, we understand your needs and cover them in timely fashion and to your satisfaction. We work with our very own team, which consists of well-trained appliance service experts. You speak to us and trust the same technicians every time. Our team is local and so we can help you even faster. You can trust that our service technicians will fix appliance problems in a timely manner. 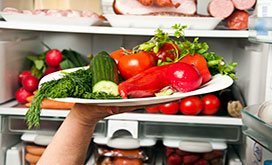 We are residential appliance service providers and offer full services, ranging from emergency repairs and troubleshooting to inspections, maintenance, parts replacement and new installations. We are up to date with new appliances and equipped to service the most advanced ones. Customers have our full support! Universal Appliance Repair keeps one thing in mind: With new technologies, appliances change, too. It's a vicious circle, which comes back to you and what you expect is immediate assistance when you encounter problems or want scheduled maintenance. By setting high goals, keeping updated and making efforts, our team can support you every time you need our assistance. The equipment of our company is often refreshed and our technicians follow a tight schedule. Everyone in our team is polite and respectful – not only because this is the right social norm, but also because this is what makes us professionals. We are ready to go and trained to repair appliances and this is the way we help you. After all, this is the reason why you call our company and we guarantee that we'll be here for you every time.